Over the past few weeks I’ve been working with a group of women beatmakers, DJs, and MCs to help organize a Women Beatmakers Conference on October 17th and things are finally coming together! To raise up some capital for the event, I decided to curate a mixtape featuring vibes from a variety of women songwriters and beatmakers who will be in attendance at the event. 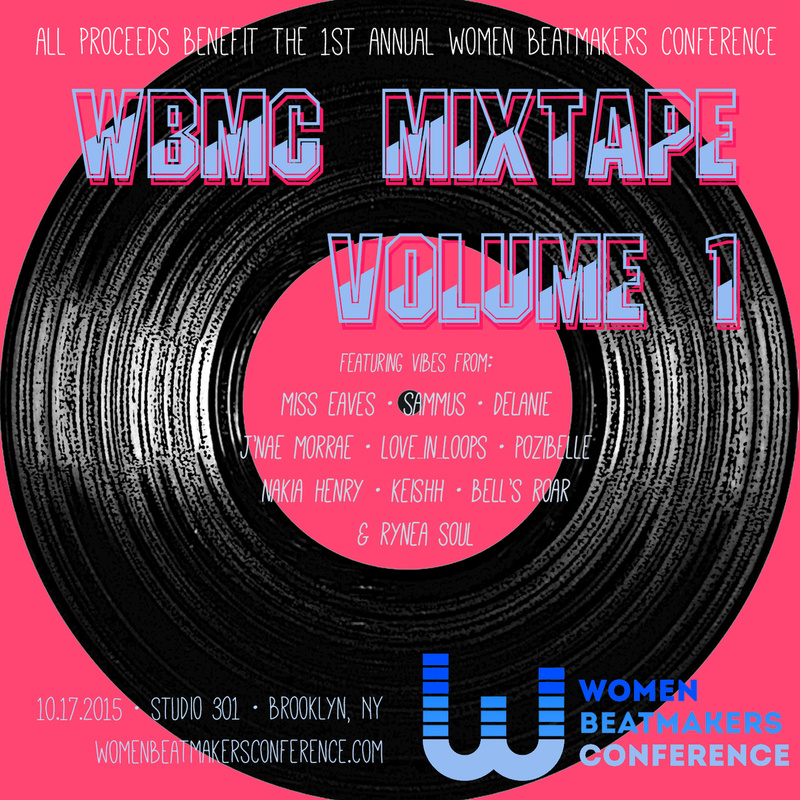 The mixtape is pay what you want and all proceeds contribute to making the 1st Annual Women Beatmakers Conference as big as possible! More details are coming — but until then, press play and paypal us some love by visiting the Bandcamp page.